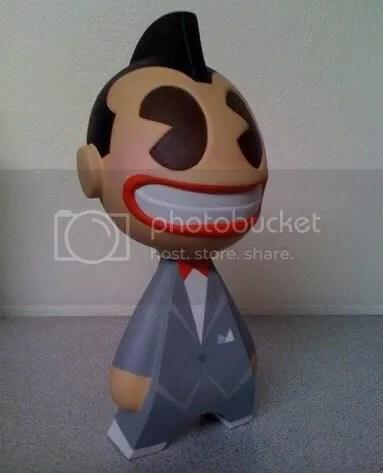 Artist Kano customized this KidRobot vinyl toy for our friend Paul Reubens. Respect. Some new photos dropped of the newest line of Dunnies and I can say that there is probably not a one of them that I wouldn’t want.